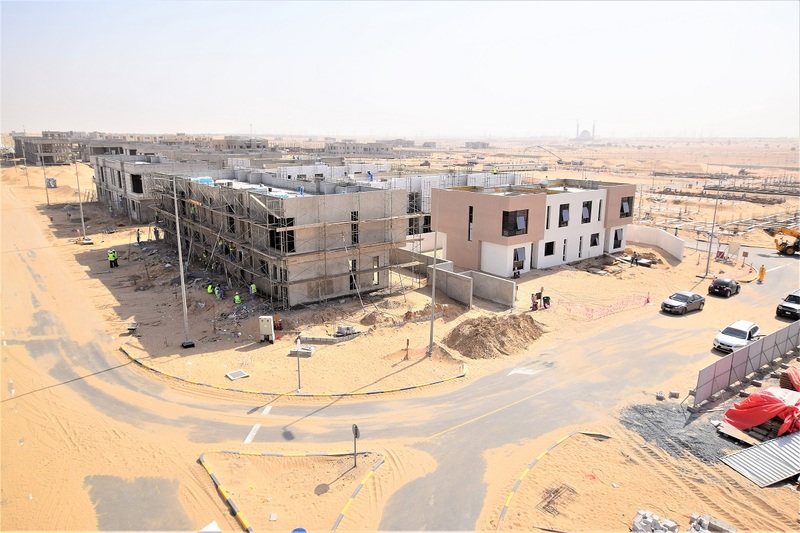 Construction on ARADA’s Nasma Residences in Sharjah has hit the 60% completion mark as the UAE developer eyes the end of this year to start handing over units to their new owners. In a statement, ARADA said the ‘finishing touches’ have also been put to the development’s first completed property, a semi-detached villa, which is now open to the public as a show home – located on the north-eastern corner of the 46.5ha community. ARADA said the second phase of the project, which began in March this year, has matched the pace of the first which has already hit the 20% completion mark.